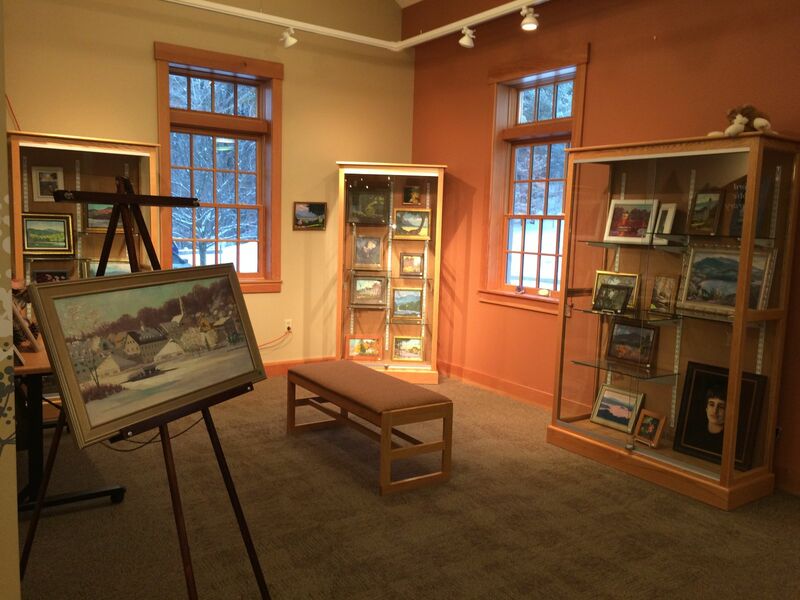 Every month, the library features local artisits, collectors, and other creatives in the Exhibition Area! February: Debbie Robinson. Display of antique hats. April: Gilford High School. Collection of student created poetry and art. May: Gilford High School. Student made art. June: Adrienne Ginter. Cut-Paper Art. October: Grace Howe. Rock Art. November: Lakes Region Art Association.